Industry updates, design guidance, and current news and updates related to architectural standards and construction details. 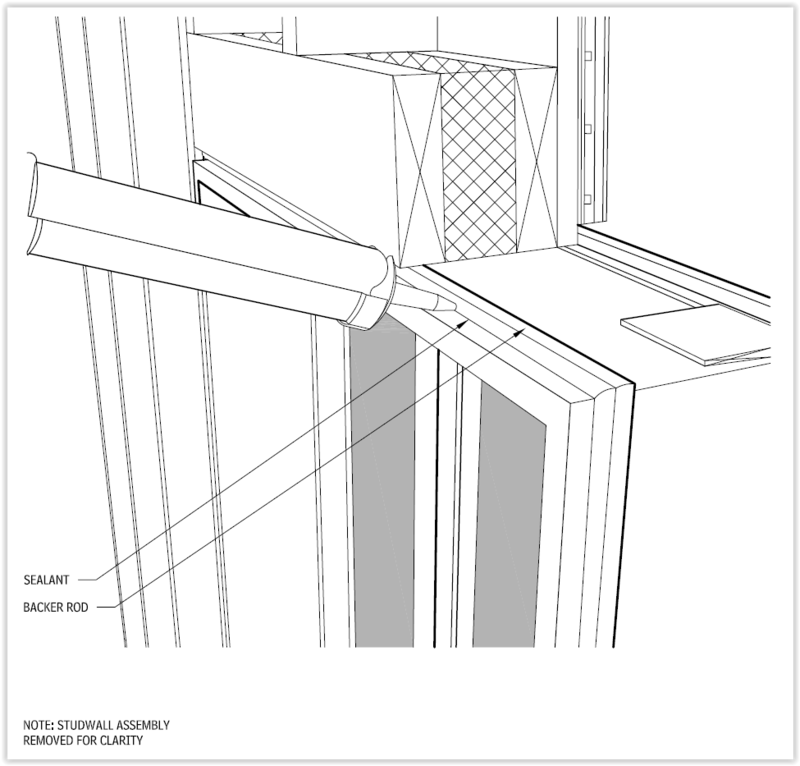 Why Windows Leak The number one cause of water intrusion in buildings is incorrect window installation. Windows themselves typically perform well, but window installation leaves room for errors that can lead to window leaks, so it’s important that design professionals understand how windows are correctly specified, installed, and tested. With this update, AGS Online provides you with industry standards for window installation and step-by-step instruction of the installation process to help you avoid those dreaded window leaks. Demystifying Gutter and Downspout Sizing Why is it that while gutters and downspouts are common components on the majority of all residential and commercial buildings with steep slope roofs, architects and builder seem to fail to go through the process of designing this important storm water drainage element and leave them un-sized or incorrectly sized? 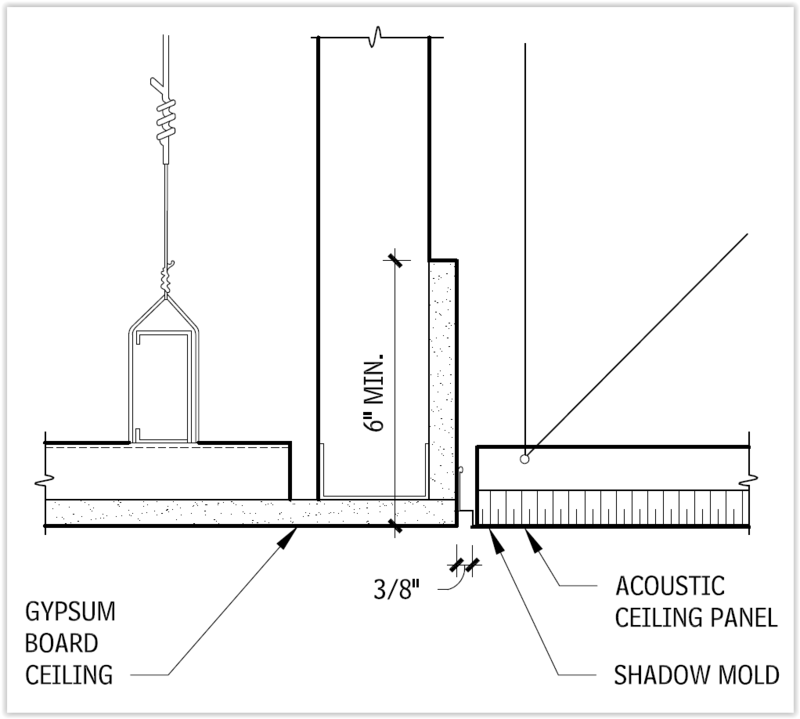 Learn more about new methodologies for proper sizing of gutters and downspouts. Taxes, Death and Cracks in Stucco Walls As an exterior cladding material, Portland cement plaster or stucco is a versatile material and used in traditional, modern, and contemporary designs. It can provide either an ornate or simple, clean look. But, as the old adage goes, “there are three things in life you can count on . 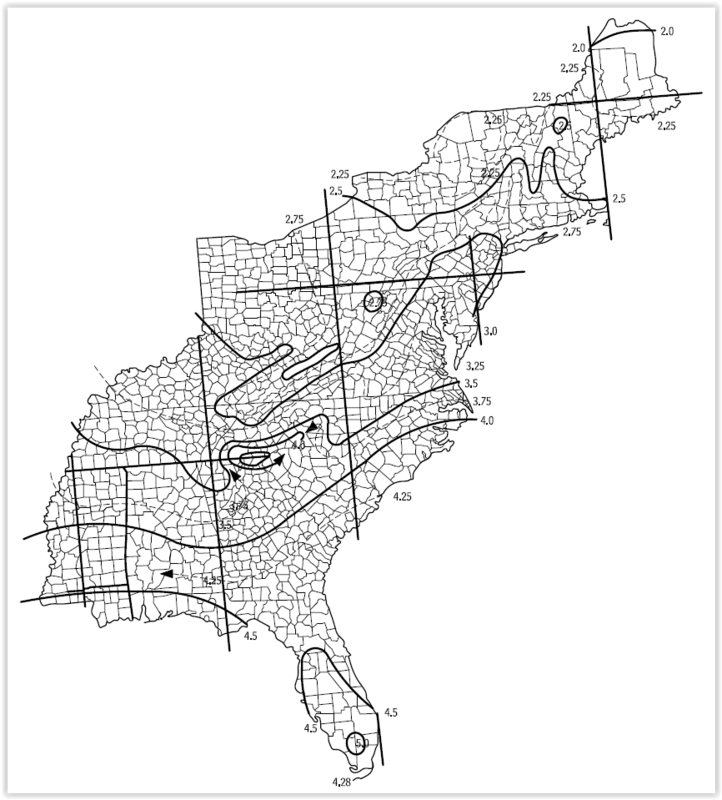 . . .”, and one of them is that when stucco hydrates, it shrinks and hairline cracks form. Regardless of design style, if you design with stucco, learn more about what you need to understand how it performs. 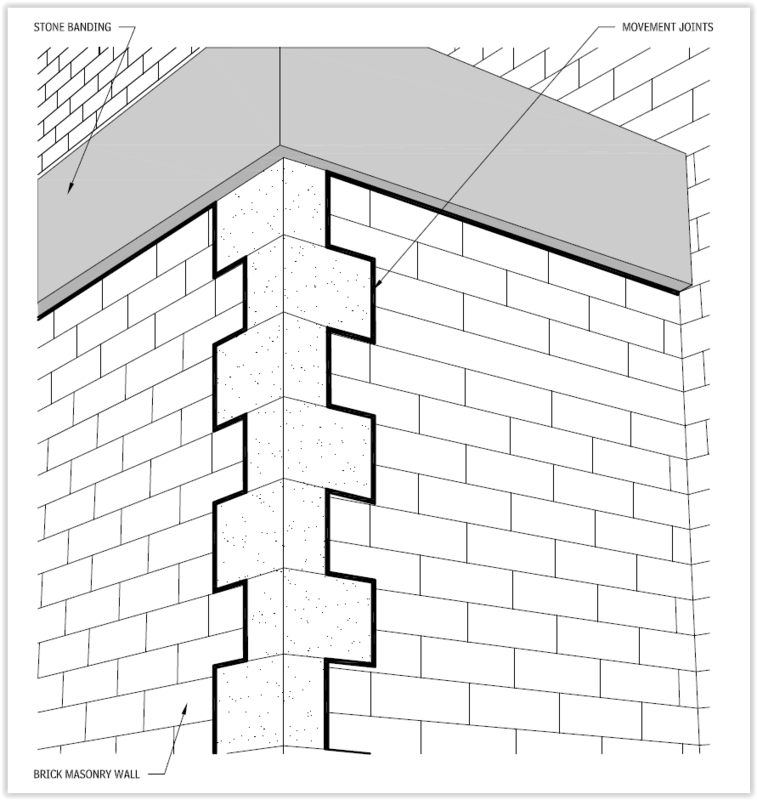 Managing Movement in Clay Masonry While the great debate wages over the terms “expansion Joints” vs. “control joints”, no one denies that they are both forms of “movement joints” and necessary to prevent cracking in clay veneer masonry walls. 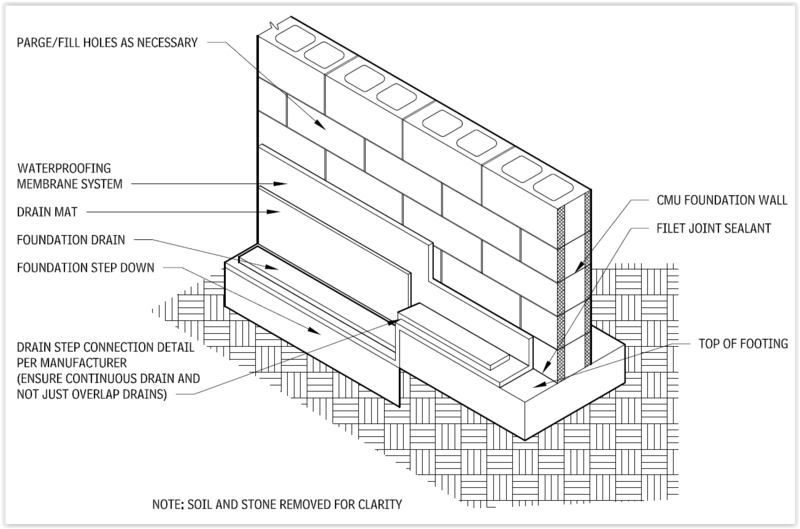 Learn more about the types of movement in clay masonry veneer walls and how to control the cumulative effects through the proper design of movement joints. 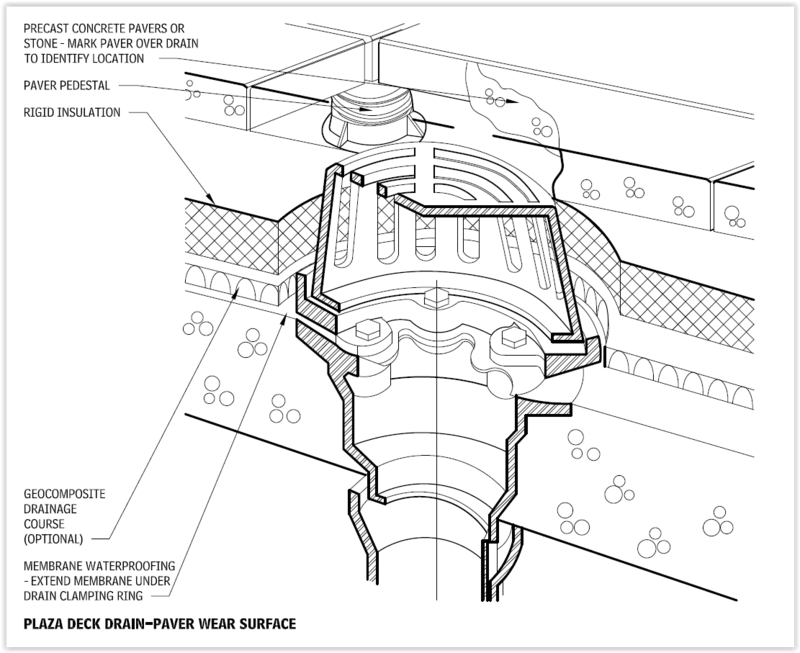 Complexities of Below-Grade Waterproofing Designers now understand that below grade waterproofing should be designed to extend past the life of the building because of the complexity and expense required to repair or replace waterproofing upon project completion due to the cost of removal of over burden, site materials, building finishes, or other elements that exponentially increase the cost of the repair. 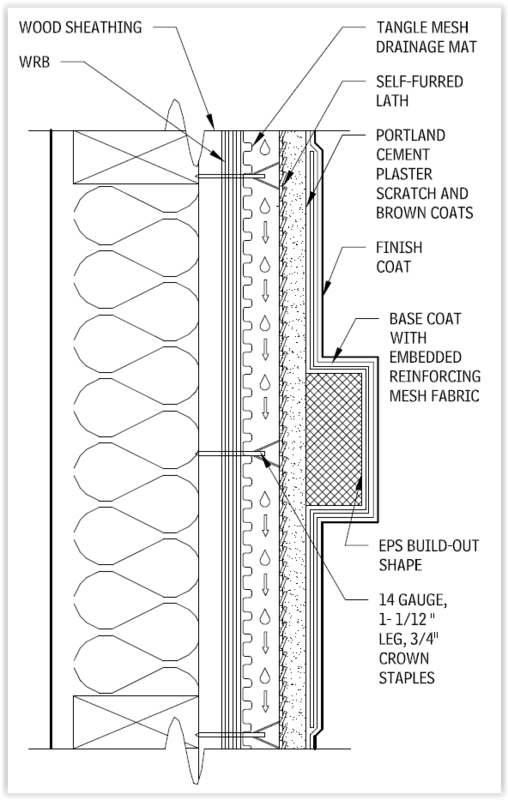 Learn more about the proper design and detailing of below grade waterproofing including building codes, and design, system and application considerations. Balcony Waterproofing When structures have balconies, there is a greater chance for water to penetrate the building enclosure, requiring designers, to get several layers of flashing details correct. Unfortunately, tragic results can ensue when water intrusion is not properly flashed and protected. Learn more about the common wood framed balcony assembly with a lightweight concrete topping. How to Use AGS Online in Your Course To help you better understand the benefits of using Architectural Graphic Standards in the classroom, the editor-in-chief of the new Architectural Graphic Standards textbook provides more detail on the benefits of integrating GraphicStandards.com into your classroom.